Though I have played chess for over 10 years, I think its only fair to say that I started taking the game seriously back in 9th grade when I finally broke 1700 USCF. I think a big part of my re–discovery for my passion for chess has been a result of being the chess club President at the Maggie L. Walker Governor’s School (MLWGS). Between my sophomore and junior years, I coached my team to make them more competitive at the scholastic level. As a result of their dedication to chess and their determination to get better, I have also had a lot of opportunities to organize scholastic chess tournaments, free chess clinics, and summer chess programs through my school to help teach up and coming scholastic players in the Greater Richmond Area. 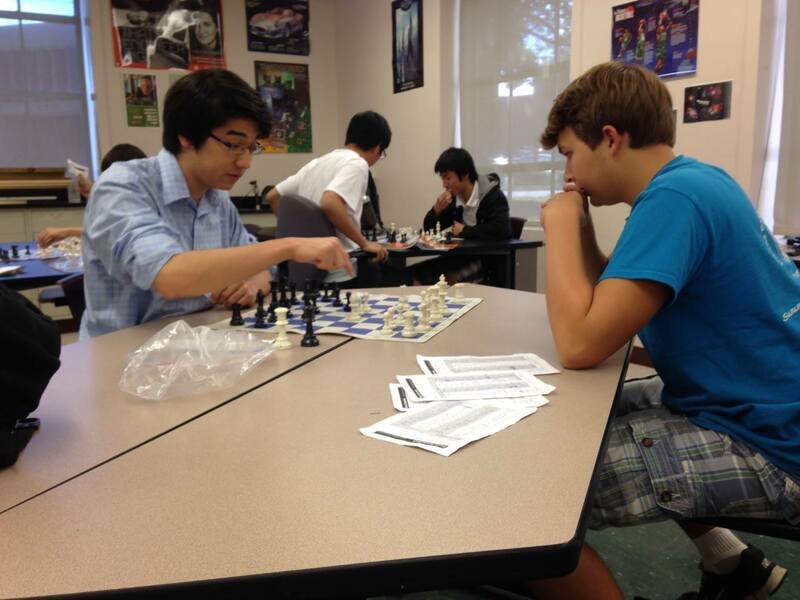 Last summer, our school ran a one week summer program, Dragon Chess Camp, as a fundraiser for our team to attend the USCF National High School Chess Championships in San Diego last spring. While I did not get to compete in their section (U1200), I helped lead our team to our first national championship as a coach. In the U1200 section, our top four players finished 4th, 9th, 12th, and 53rd. In the open (top) section, I finished 76th nationally with a score of 4.5/7. Looking for a Good, Easy Read?